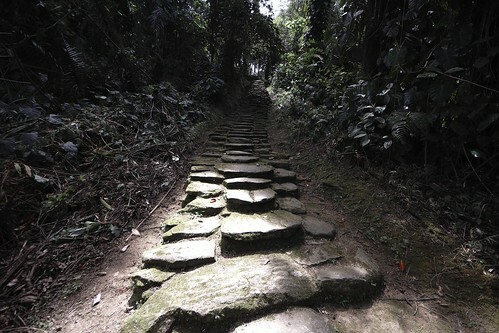 Follow The Tayrona Trail with us and live a lifetime experience visiting the lost city. We want to make sure that people who travel with us have fun and at the same time learn about our natural and cultural legacy of our region getting conscious that Colombia is a beautiful place. 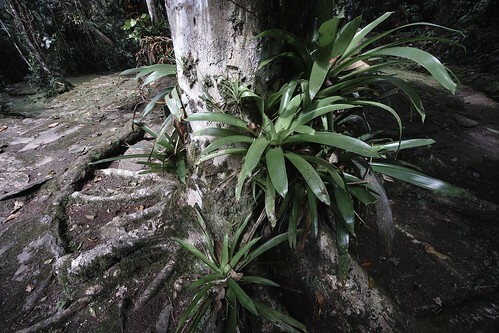 Expotur is a member of Asoteyuna (Asociación de Turismo Sostenible Comunitario), a network of indigenous and rural communities involved in sustainable tourism. 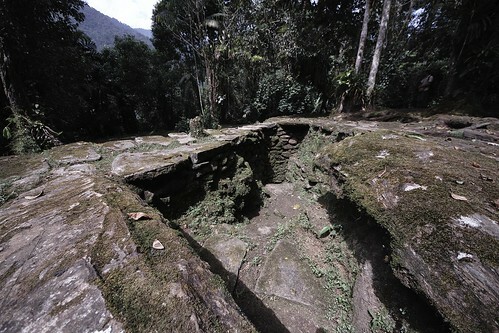 There are two routes to reach La Ciudad Perdida. Route one is the classic round trip trail departing fom El Mamey. Route 2 starts in another village called La Tagua (currently closed). Follow a trail of about 50kms going in and out the same way. Stay at three campsites located in the land of indigenous and rural communities. Cross the Buritaca river many times. 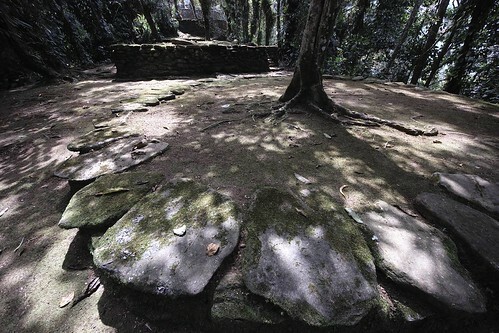 Enjoy a variety of unique landscapes and visiting different archeological sites. This tour was started 20 years ago. Trek for more than 60kms. Stay in five different camps, cross several rivers and climb hills. 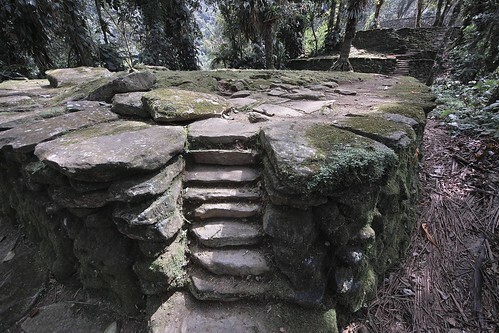 We’ll then arrive at La Ciudad Perdida before walking along Route 1 in reverse. overall climb on the first day is about 520 meters with regular snack breaks and dinner at the camp. Four hour hike to next camp. 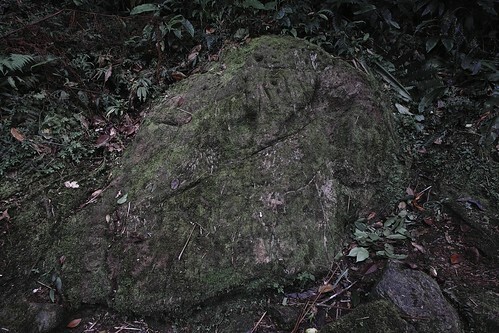 Go through an indigenous village. Fresh fruit snacks along the way. Plenty of time to relax at the camp or swim in the river. Cross the Buritaca river nine times. Four and a half hours of walking to reach the camp. Early morning start to climb an estimated 660 meters higher than the start. 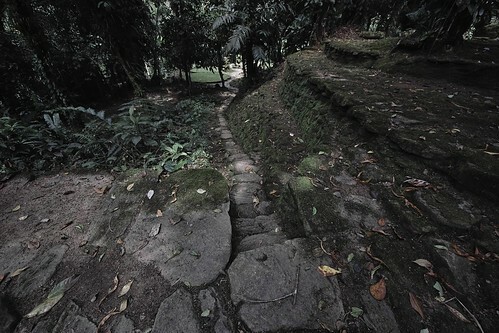 Walk up 1200 steps to La Ciudad Perdida. Great views over the jungle. 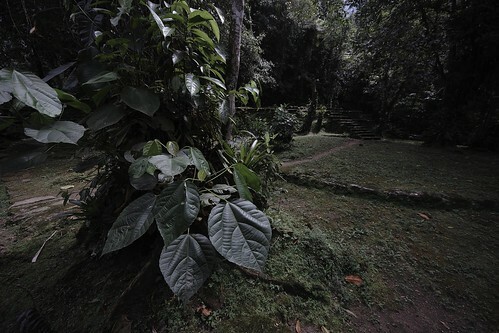 Explore the Lost City for about 3 1/2 hours. Return to the camp from the second night. Those on the six day trek will walk back to the first night’s campsite. Return to El Mamey to be picked up for the ride to Taganga or Santa Marta. Accommodation. (hammocks with mosquito nets and blankets). 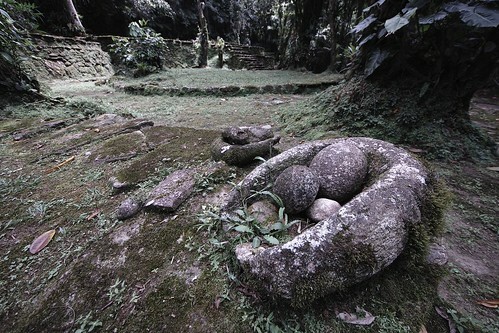 Check out other La Ciudad Perdida tour companies.